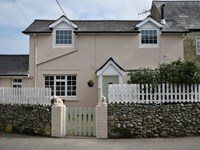 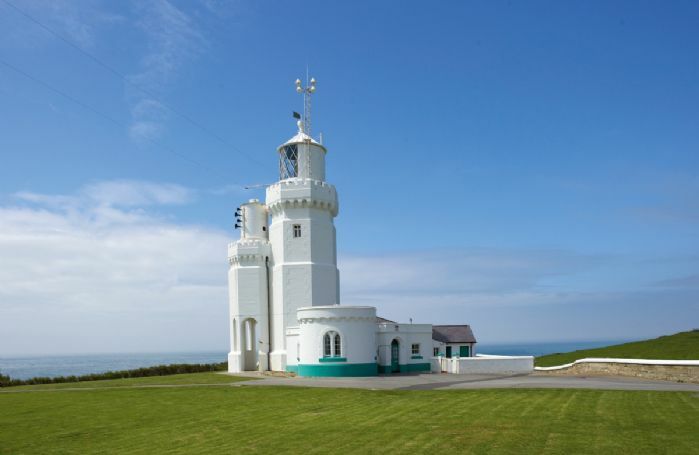 This is the middle cottage on the St Catherine’s Lighthouse site and offers accommodation for four guests. 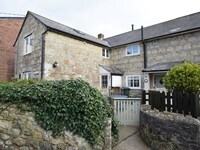 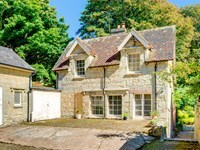 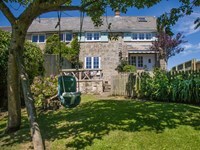 It features entrance hall, sitting room, fully fitted kitchen with dining table and shower room. 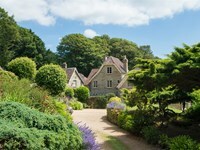 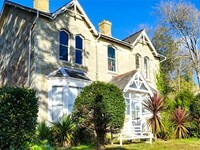 Landward Cottage (Isle of Wight) - A holiday cottage in Isle of Wight, England. 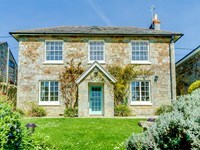 Book your next beach holiday through British Beaches.